American Chestnut Archives - Aged Woods, Inc. Aged Woods – Chestnut Flooring“Under the spreading chestnut tree, the village smithy stands . . . ” So begins the poem by Longfellow. 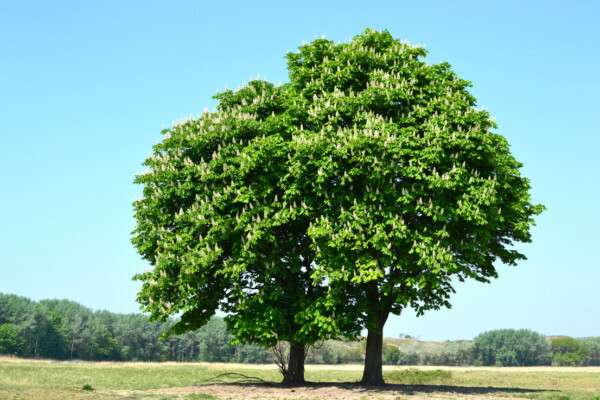 Chestnut was storied for good reason: The chestnut was very important to early America as well as Europe. For several hundred years, areas such as the Italian and Swiss Alps, were called the “Chestnut Civilization.” Its uses included candying, roasting, boiling, drying, flour and butter. During the colonization of America, it was a premier tree, providing straight-grained, rot resistant wood for railroad ties, house framing, barns, fences and an important source of tannin for leather processing. The entire Eastern half of the U.S. was once covered with trees. It was said a squirrel could jump from chestnut tree to chestnut tree from Georgia to New York without ever touching the ground. Around the turn of the century, a blight was introduced from Asia, probably on imported Japanese chestnuts. 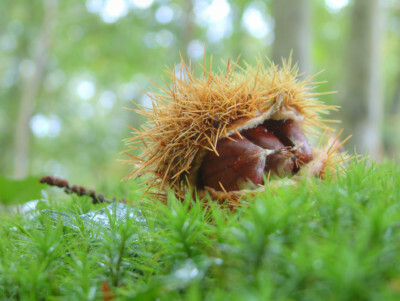 By 1950, virtually all of the American Chestnut was killed. The only remaining source for this wood is old buildings, mostly barns.